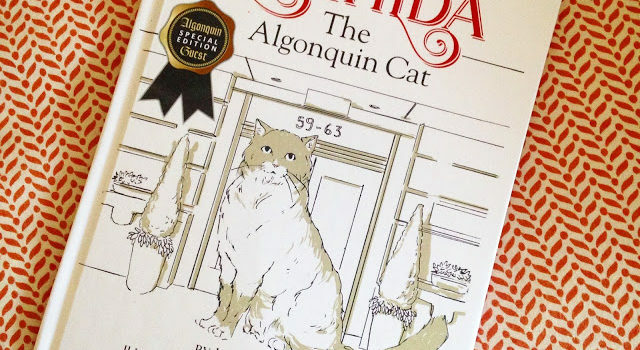 Baby Meets City most recent addition to her Big Apple Book list included Matilda, The Algonquin Cat, which captures the tale of the furriest resident of one of NYC’s most famous hotels. 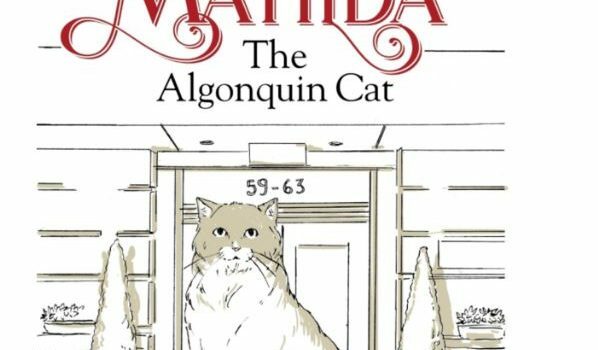 This charming story is made even more delightful because it’s based on a real cat who does in fact live at The Algonquin. 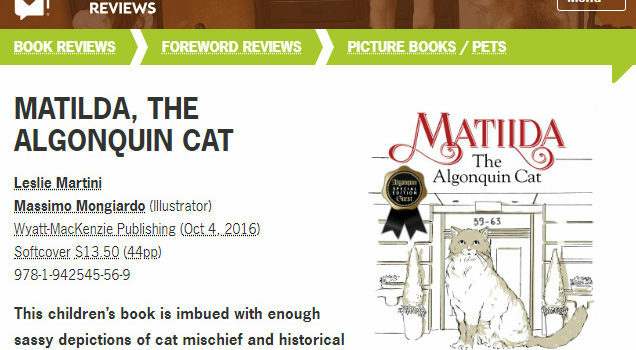 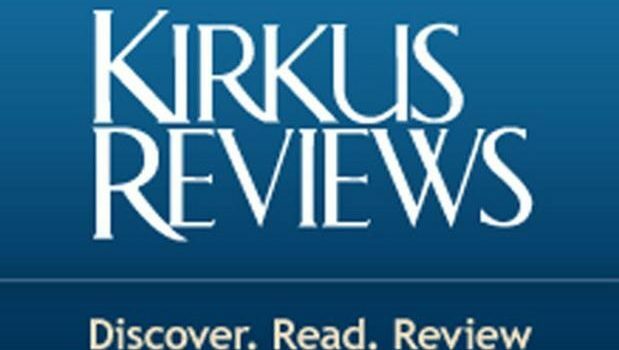 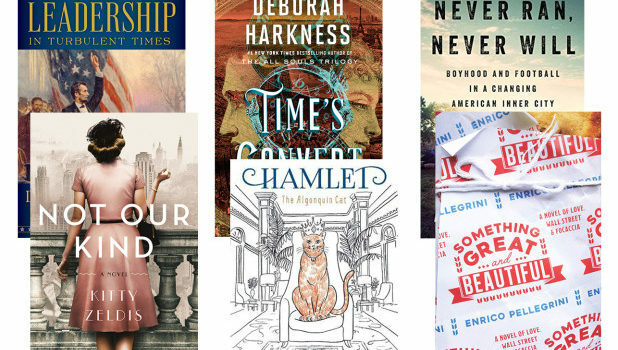 That Cat Blog shares a sneak peeks at some of the best cat-themed children’s books coming out this Fall! 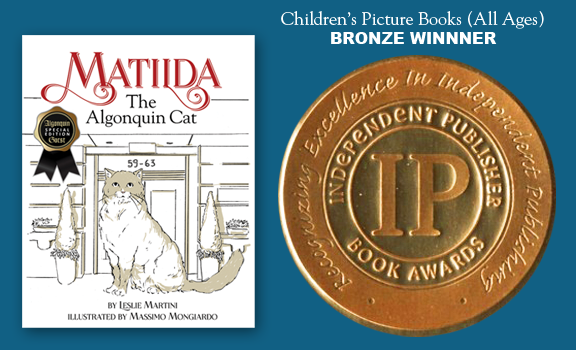 Starting out with a first look at “Matilda, The Algonquin Cat,” by Leslie Martini.